During the next five years, U.S. college graduates will find good employment opportunities if they have expertise in food, agriculture, renewable natural resources, or the environment. Between 2015 and 2020, there will be an estimated 57,900 average annual openings for graduates with bachelor’s or higher degrees in those areas. It is projected that almost half of the opportunities will be in management and business. Another 27% will be in science, technology, engineering, and mathematics (STEM). Jobs in sustainable food and biomaterials production will make up 15%, while 12% of the openings will be in education, communication, and governmental services. For more information on careers in agriculture, please visit UtahFutures. 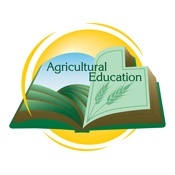 FFA, an Association of Agricultural Students, is an extracurricular opportunity for students enrolled in agricultural education classes. 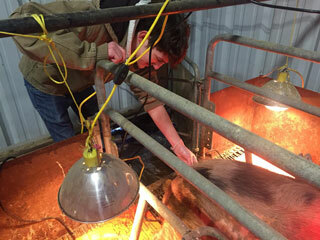 FFA is an integral component of the overall agricultural education program. FFA is dedicated to making a positive difference in the lives of young people by developing their potential for premier leadership, personal growth, and career success.